Looking for romantic comedies on Netflix? There are some great love movies on Netflix you can stream on Netflix any time of year. February 14 is Valentine’s Day and a wonderful way to share this special day with the one you love. Check out these love movies on Netflix and Black love movies on Netflix. 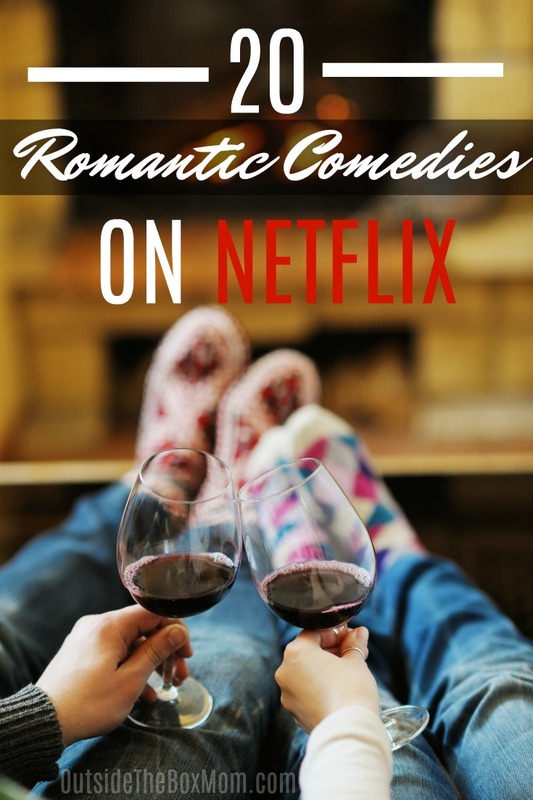 DO YOU HAVE ANY FAVORITE ROMANTIC COMEDIES ON NETFLIX?